1Pour both ingredients into a sufficiently sized container. 2Stir gently. Adjust ratio of ingredients to taste. 3Store in refrigerator. Serve in cold shot glasses. Truly distinguished and refreshing drink and oh, so Italian! 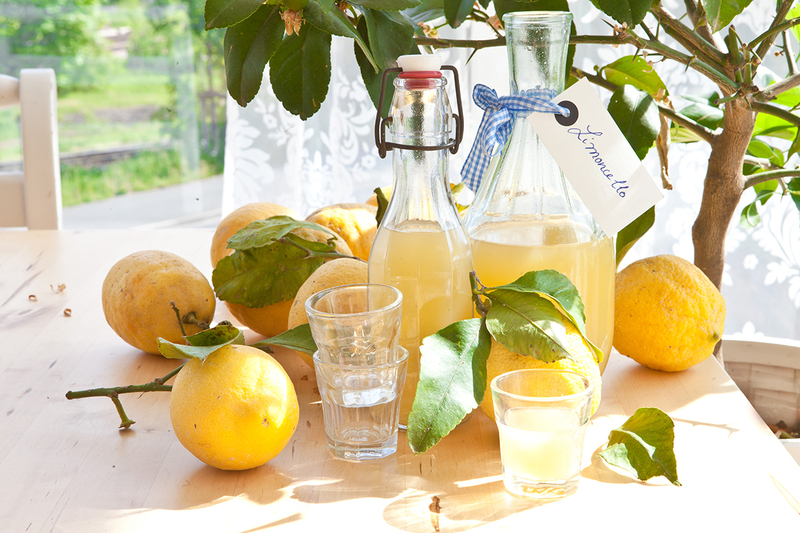 Traditional Limoncello is made by steeping lemon zest in vodka for a week, then mixed with simple syrup and aged for an additional period of time. We steep the lemon zest in the simple syrup - this saves you time while providing the same incredible flavor. Simply add ice cold vodka to Lemon Zest KISS and you'll have a quick, easy, and just-as-amazingly delicious liqueur in a fraction of the time.